The term “fake news” is a gross misnomer: if it is fake, it cannot be news. For that reason many academics, researchers and journalists prefer using the term “misinformation” as opposed to the colloquial “fake news”. The term was popularised, and subsequently weaponised, by then-presidential candidate Donald Trump during his election campaign in 2016. He wielded it as a means to undermine news publications critical of his campaign. Ironically it was also during this time that social media (specifically Twitter and Facebook) was used to create and distribute fabricated stories under the guise of legitimate news, aimed at influencing the outcome of United States presidential race. It would later become apparent that many of these groups were created and maintained by the Russian “Internet Research Agency”, a company based in St Petersburg with close ties to the Russian intelligence services. Many would argue that the latest iteration of the phenomenon is the same book with a new cover. 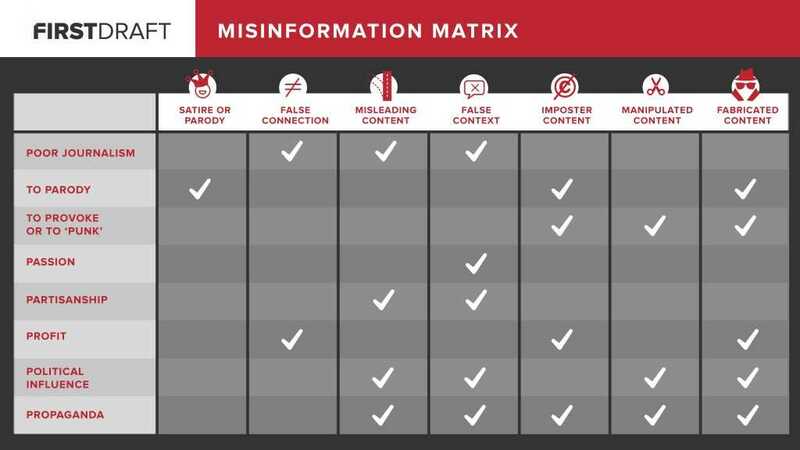 Whether it is propaganda, printed on pamphlets and distributed by hand, or a website sowing racial divisions on social media, the core purpose of misinformation is to inject falsehoods into the discourse. We’ve also compiled a handy list of some of the terms. 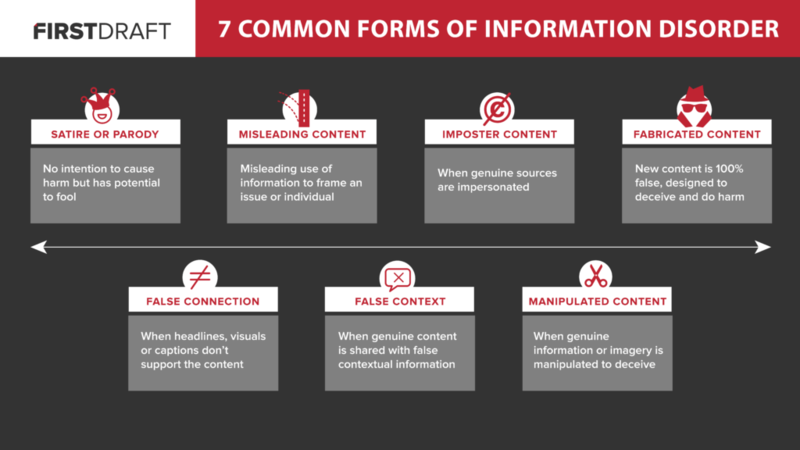 Any publication that is intentionally engaged in creating or distributing false or inaccurate information as the real thing can be considered a misinformation site. This should be distinguished from satire, which is a blatantly false form of social commentary meant to highlight certain aspects of society. Satire pages are usually clearly marked as such, and never attempt to present itself as real news. The Onion, and https://www.zanews.co.za/ are excellent examples of satire sites. Why create and distribute these misinformation websites? This differs from one misinformation site to the next, and is largely dependent on their owner’s motivations. The main aim of most of the misinformation websites found on the internet is to make their owners money. These websites use advertisements (and even cryptomining through your browser) to monetise the traffic directed to the website. The sensational nature and shock factor of most fake news stories ensures that the sites get a lot of traction on social media. Less frequently, the misinformation websites are purely for driving a political agenda. They serve to distract, disparage or even vindicate specific political interests. The WMCLeaks website was such an example. Despite being perpetrated online, the effects of disinformation are not only confined to the far reaches of social media and the internet. In January 2018, the rand spiked as another disinformation website, www.allafricanews.co.za , reported that former president Jacob Zuma had resigned. The same website frequently reported that local celebrities had died, sometimes reporting the same celebrity deceased twice in a single month. The story was fake, but the slick appearance of the website and a sprinkling of legitimate, but copied, content from credible news websites fooled the markets into a 1% increase in the rand. By exploiting emotional and controversial topics in order to make a buck, these websites place an additional and uncessary strain on our country’s already stretched social fabric. Who are behind these sites? Tracking down the owners is not an easy task. For obvious reasons, very few of the websites want to disclose their owners’ details. Finding the owners entails digging through website registration records, archived copies of their websites, the website source code, and some good old fashioned social media stalking. News24 has investigated some of the most prominent misinformation websites, and done most of the hard work for you. How can I tell if a website is misinformation? Can you find a physical address on the website’s ‘Contact Us’ or ‘About’ pages? Can you identify any of the authors of the articles on the website? Can you find other, credible publications running with the same story? Does the headline seem exaggerated or irrelevant to the content of the article? These questions point to accountability: if the website is willing to accept responsiblity for what it publishes, chances are they will take steps to ensure it is accurate and truthful. Answering these four questions should provide you with a reasonable idea whether the website is trustworthy or not. As a general rule of thumb, always be critical of the news you consume.